Welcome to our Complete Kitchen collections. Here you will find an array of different designs to suit every budget. Whether you are looking to achieve a traditional cottage style using solid timber or a modern contemporary design using high gloss, it can all be achieved from browsing through the collections. If you need inspiration then maybe take a look at our different ranges designed to appeal to every taste and budget. If you cannot see what you're looking for then please contact our sales team as we can provide further ranges than those seen on the website. 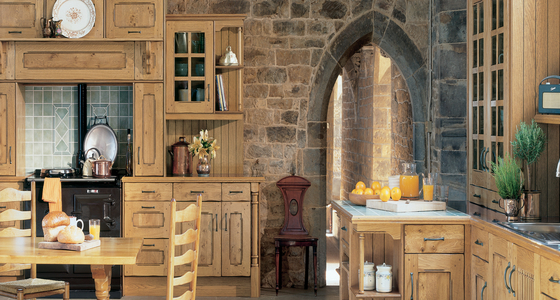 A classic kitchen is timeless and flexible. 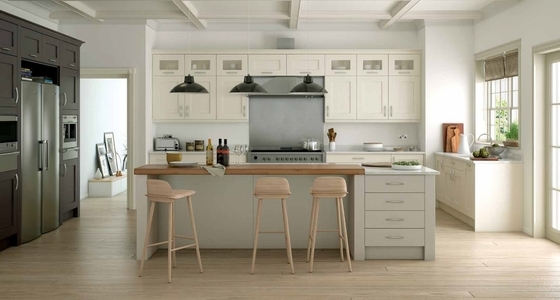 Whether you are looking for a contemporary smooth finish, or if you want to use natural wood and bring a combined twist with a painted finish, you will find the inspiration with our classic shaker ranges. From a basement kitchen to a barn conversion this really is a great choice. The shaker style brings an element of elegance with its simple profile, square frame and combined inset panel it truly is the all time classic kitchen design that brings flair to any home. Our classic shaker ranges are available in a gloss and matt vinyl or real wood and also a full painted palette range is available to offer a full combination in any design. You will find something in our collection to fulfill the perfect design that best suits your requirements and budget. 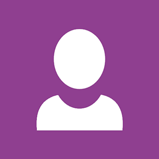 If for any reason you cannot find what you're looking for within the collection then please contact our sales team, as I am sure we will be able to help you achieve what you are looking for. Allow your mind to run free with the endless possibilities provided by our contemporary collection. These cutting edge ranges, incorporating a large selection of different finishes, colours and styles, will result in a kitchen space that is breathtakingly beautiful, as well as practical. A space for true contemporary living. Less is more as minimalist styling creates maximum impact, thus making a contemporary design a true statement for ultra modern living. There is something to suit every design and budget, and why not introduce a contemporary timber veneer for depth into your design your options are endless. 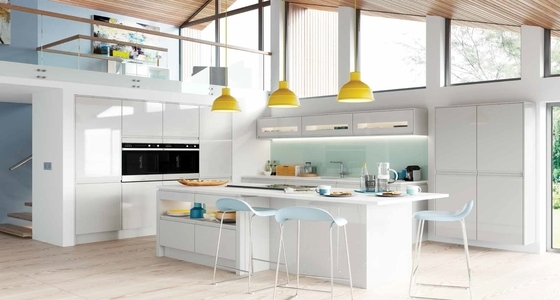 A high gloss kitchen offers a sleek contemporary design that is popular in current modern kitchen schemes. A high gloss finish gives a luxurious shine to any kitchen. Our gloss ranges are available in high quality vinyl or a premium quality painted lacquered gloss finish in many appealing shades. And whether you are looking for a modern slab door range, or shaker door in a high gloss finish there is a range to suit every design. 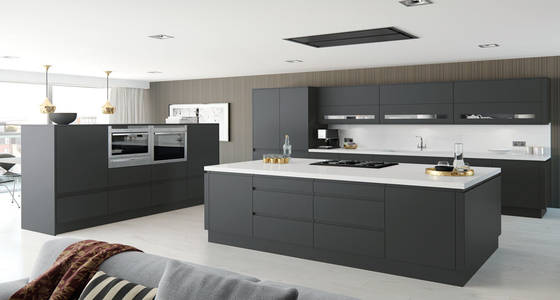 A handless kitchen range brings not only a modern contemporary element to your design but with clean lines they add a simple versatile and stylish element to any room. Our ranges are available in both high gloss and matt finishes and in over twenty colours, our handless ranges are all in a 22mm thick profile with a full integrated handle. We also can supply a true handleless kitchen that features a continuous rail that’s built into the cabinet. The rail sits behind each door and drawer front and creates a space for you to grip. This continuous rail can either be the same colour as the door or it can be in a plain aluminum finish to create an additional point of interest. For a full quotation on a true handleless product range please supply a full list of units required to our sales team or contact us on 0203 291 3091. Our stunning Inframe kitchen designs bring that high end bespoke feel to off set any home, many of our ranges demonstrate how a wide colour palette infused with quality materials and careful design touches can create a beautiful finish. Whether you want to choose a design that incorporates one colour for a refined statement, or you wish to mix and match with different colours for a smart combination for a more unique look, the choice is yours. Many of our Inframe ranges are well designed with a contemporary yet timeless feel. An Inframe kitchen becomes a centerpiece of any home and exudes sophistication and luxury, so if you are looking for simple detailing with a more contemporary look or a strong interpretation of the traditional shaker with a luxury painted finish, then you will certainly find what you are looking for here. Make a statement in your home. Smart styling, excellent quality and a timeless feel ensure that an Inframe kitchen range not only has stand out style but will also endure the test of time. Our beautiful Inframe kitchen ranges offer great freedom in design, with over 25 exclusive paint finishes, an exquisite collection of accessories and the popular offer of bespoke sized doors in some of the ranges. 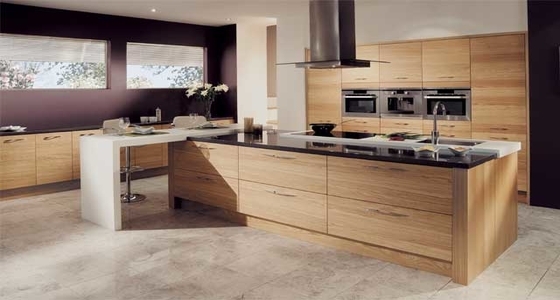 Many of the ranges boast value for money and high quality style. Our painted kitchen ranges make a statement in the heart of any home with smart styling, excellent quality and a timeless feel. A painted kitchen not only stands out in style but will also endure the test of time. 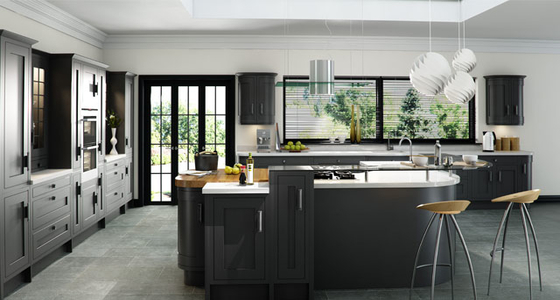 A painted kitchen offers wonderful originality with distinctive styling within your home. And now with new and exciting vinyls in an array of different colours and finishes you can achieve a painted looking kitchen at a fraction of the cost. 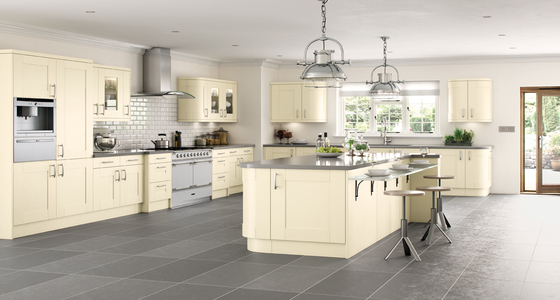 Our painted range of kitchens are now available in a variety of colours and finishes. In vinyl, we offer a smooth painted effect and a Ash grain effect and are available in an array of colours and of course we have a full range of real wood and MDF painted lacquered kitchens, also in a full range of colours so there is every opportunity for creativity. So if you are looking for an elegant modern shaker design with a smooth lacquered paint finish that is durable and an ideal choice for family living or if you are looking for a more meticulously designed kitchen with exquisite detailing with a more classic or traditional twist there really is a design that will suit your needs.